We are engaged in manufacturing & supplying of Distribution transformer. We also provide a comprehensive range of distribution transformers, both newly manufactured and re-engineered. Our transformers are in accordance with internationally recognised standards and come with industry leading guarantees for complete peace of mind. 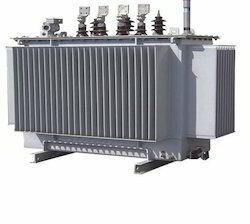 Weprovide wide range of Dual Voltage Transformer, these transformers consists of two separate windings which can be connected in series to handle a specified voltage and kva, or in parallel to handle the same kva at one half the series connected voltage. The voltage is changed by operating a dual voltage switch. We are dedicatedly engaged in manufacturing and exporting a matchless range of Distribution Transformers to our esteemed customers. They are used in various power transmission and electrical boards and are precisely manufactured using fine quality raw materials that are sourced from known and verified dealers. 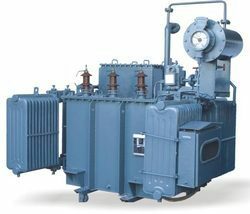 Additionally, these transformers are appreciated for its durability, reliability and long service life. We offer an entire gamut of supreme quality step down transformers. a transformer is made from two or more coils of insulated wire wound around a core made of iron. When voltage is applied to one coil it magnetizes the iron core, which induces a voltage in the other coil, (frequently called the secondary or output). The turns ratio of the two sets of winding determines the amount of voltage transformation. 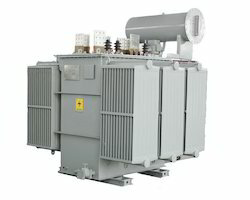 We offer Transformer With OLTC. OLTC means on load tap changer. The function of OLTC is to change the voltage level of secondary side of transformer according to change in load. To meet the requirement and to keep the voltage constant within the limits. Keeping in mind the diverse requirement of our clients we are involved in offering a wide gamut of Corrugated Type Transformer. Our ranges of Corrugated Type Transformer are extensively used by the number of satisfied clients. They are excellently finished during the whole process of manufacturing and other processing. We are considered as one of the trustworthy and prominent organization of this industry, due to our utmost efforts for maintaining the quality. We offer a range of Special transformers that are widely used in different power applications. These are used for interconnecting the systems functioning at different voltage classes. 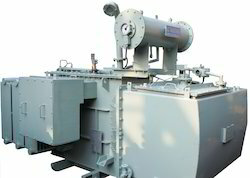 Moreover, the Special transformers also finds applications on long rural power distribution lines. 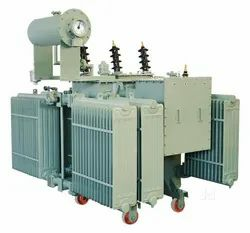 Fitted with automatic tap-changing equipment, these transformers are inserted as voltage regulators. It is helpful for the clients at the far end of the source to get the similar voltage as those closer to the source. 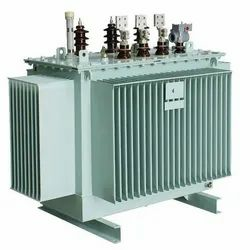 We provide a high performing range of hermetically sealed transformers that are extensively used in various power applications for interconnecting the systems functioning at different voltage classes. 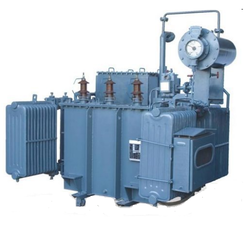 Manufactured using the high grade components and latest technology, these transformer are known for oil and grease resistance, less maintenance and trouble free service. 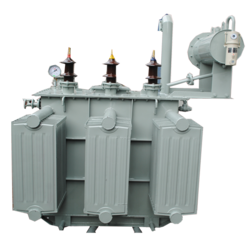 Further, we also make sure that these industrial auto transformer are in compliance with iss/rec standards.